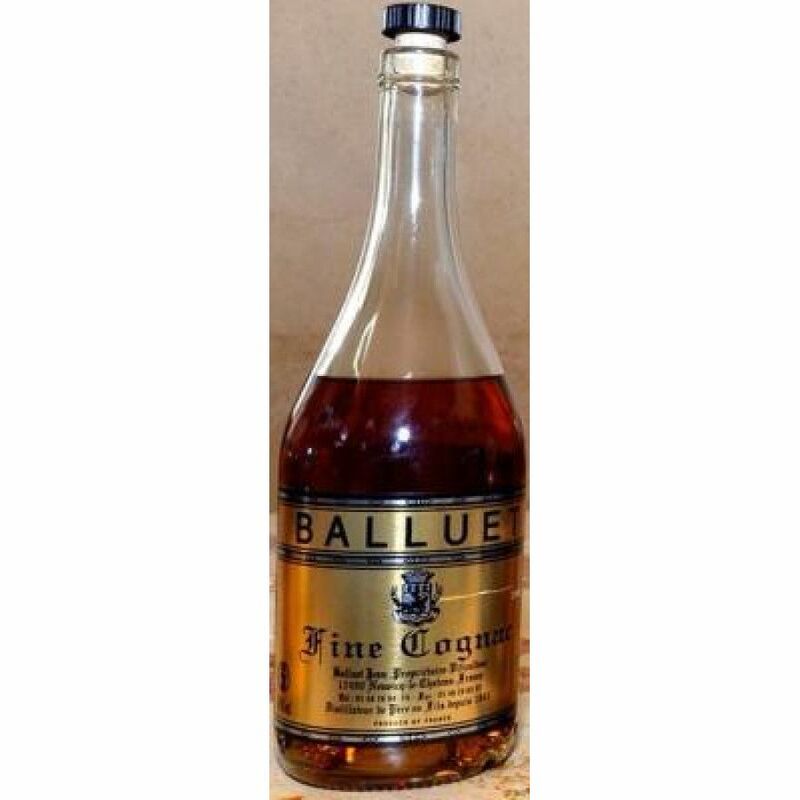 The Balluet Selection Fine VSOP Cognac is a great introduction to this tiny Cognac house. As with all of the small range produced here, it's a blend of eaux-de-vie from the family owned vineyard in the Fins Bois terroir. And there's a reason why Cognacs from this growth area are becoming more and more sought after by those in the know–and it's simply because they taste unique! Aromas of violets shine through, something that's particular to eaux-de-vie from Fins Bois. And this six-year-old Cognac is no exception. Smooth enough to be enjoyed neat or on the rocks, or just as good with a mixer or as part of a cocktail, it's a wonderfully versatile Cognac to own. Presented in a traditional style bottle with classic label, this really does represent extraordinary value for money. A great addition to any drinks collection.